Currently held by the Nationals’ Michael Johnsen, the electorate was decided by less than 2,000 votes in 2015. Labor candidate, Melanie Dagg nears as Johnsen’s closest competitor. Six candidates will contest the seat of Port Stephens, which covers areas including Nelson Bay, Raymond Terrace & Tea Gardens. Currently held by Labor’s Kate Washington, who won the seat with a swing of almost 20% in 2015, it’s been a key battleground for both parties. Jaimie Abbott is standing as the Liberal parties candidate, while the Greens have put forward Maureen Magee. The retirement of long serving Nationals’ MP Thomas George, along with an expected swing to the Greens means the seat of Lismore could prove pivotal. 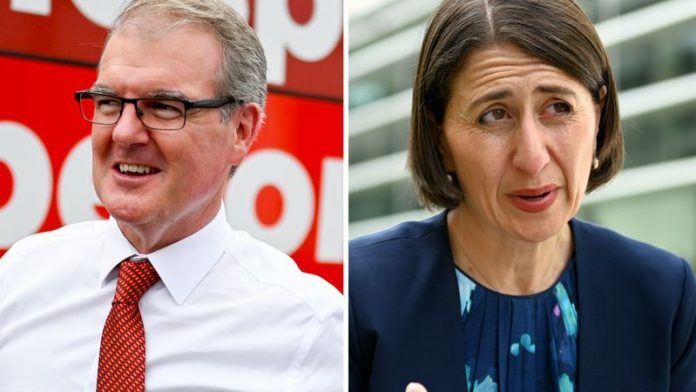 Austin Curtin fills the void left by the retiring 70-year-old, while Labor’s Janelle Saffin and The Greens’ Sue Higginson loom as potential contenders. Current member Greg Piper stands to hold the seat of Lake Macquarie.